The Arks Ship Competition (Episode 3 Cup) will be returning on September 24th, 2014. Not only will we have different ship alliances, but certain rules will be changing as well. Some of these changes include; boost periods applying to the next round and not the next day ahead, and adjustments to the way the boosts are calculated so that they aren’t increasing too much. Additionally, they increased the cap on the amount of points you can contribute to your group. You can also expect to see some pre-scheduled Emergency Quests, appropriate for the current event. Lastly, ships who place in 2nd ~ 5th place will now be allowed to purchase from the same prize lineup at the Arkuma Prize Shop. Some prizes are available only to ships who place in first. Pre-existing Super Hard Emergency Quests will now have level 66 ~ 70 enemies. Here they’ll have a chance to drop 11★ weapons as well. In addition, rares that were restricted to Advance Quests, will also appear in Emergency Quests. 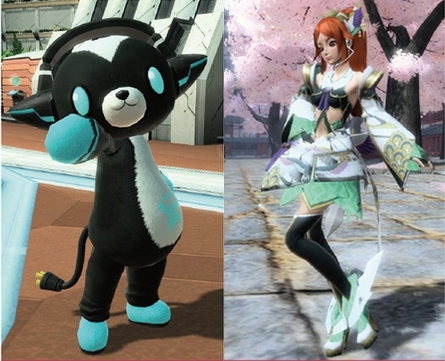 September 24th’s scratch will feature the Arkuma Suit, and Quna’s heavenly songstress outfit Ameno Utahime. 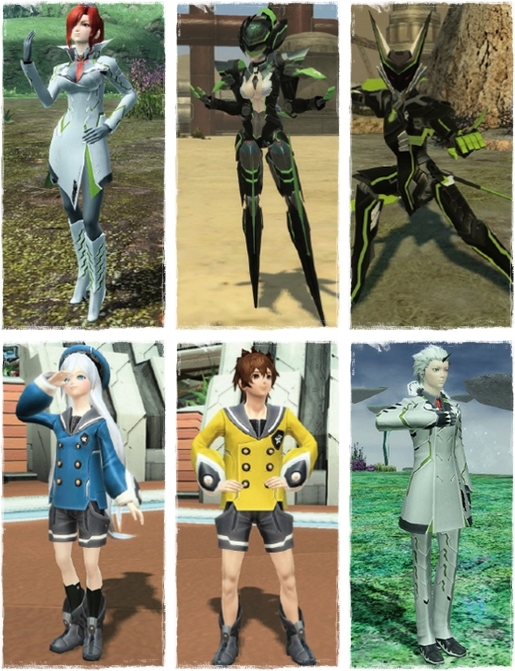 You can also obtain Afin’s story quest outfit and Braver costumes and parts! It uses a different format. In case anyone still wants their comments page view.